Sarah Goes To Korea: Let's travel! This was my expensive purchase of the week. 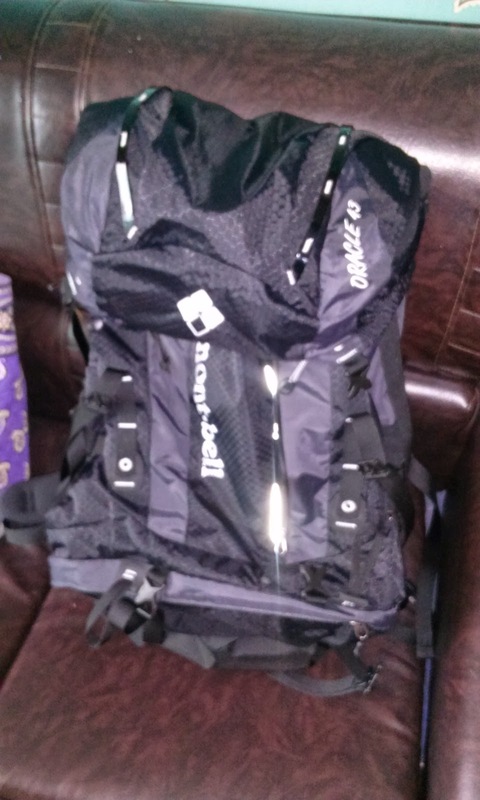 A brand new traveling backpack all of my own! Due to the emotional chaos of this past week, I'm trying to just focus on more exciting things and the main reason I decided to stay in Korea another year: traveling. Next week is Chuseok, so we'll have a five day weekend and my friend and I will be heading to Japan. Even though I just got back from my vacation at home, I feel more than ready for another mini-vacation. After Chuseok we will be in fall festival season, which I'm sure will have me busy traveling around the country once again. I have one more year left in Asia, and I'm feeling determined to see as much as I can before time is up.